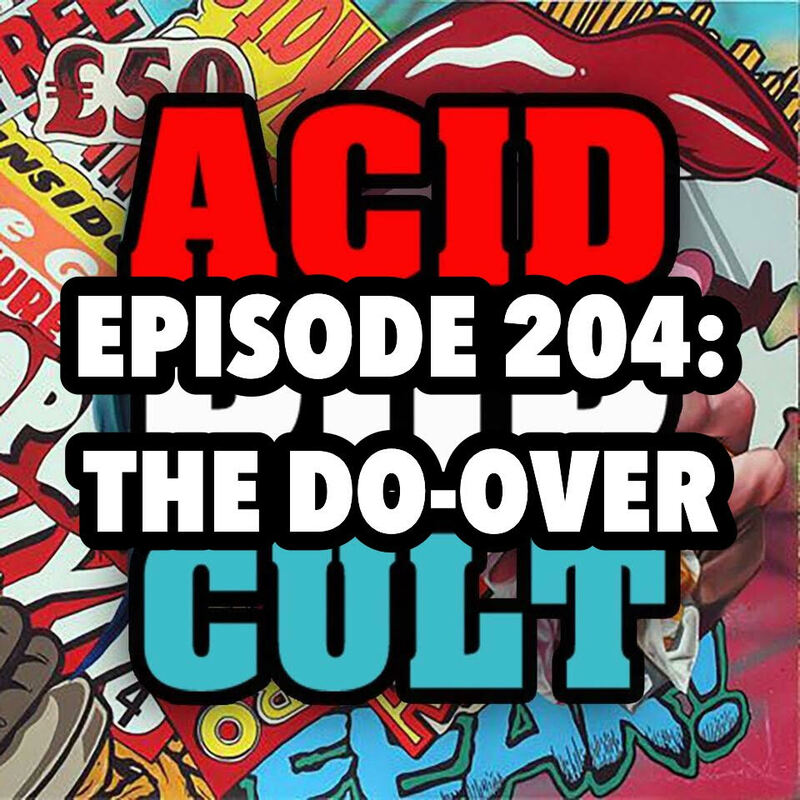 This week on the Acid Pop Cult Podcast, the gang has a lot on their mind. J-Mo recounts a holiday weekend spent with family and The Italian Stallion in the form of a ‘Rocky’ marathon. Talk quickly turns to Adam Sandler’s latest flick, ’The Do-Over,’ as well as some of his classics from the past. Hank discusses his new found love of the DC Universe’s animated features, while Jason offers a look inside the long awaited release of Hi-C’s Ecto Cooler. Hank discusses his latest creative projects and Jeremy brings us up to speed on his latest entries in his 366 in 366 movie challenge! The trio then take a quick look at the their picks of the week. Spread the word, leave a review and be sure to tune in each week for the latest and greatest!